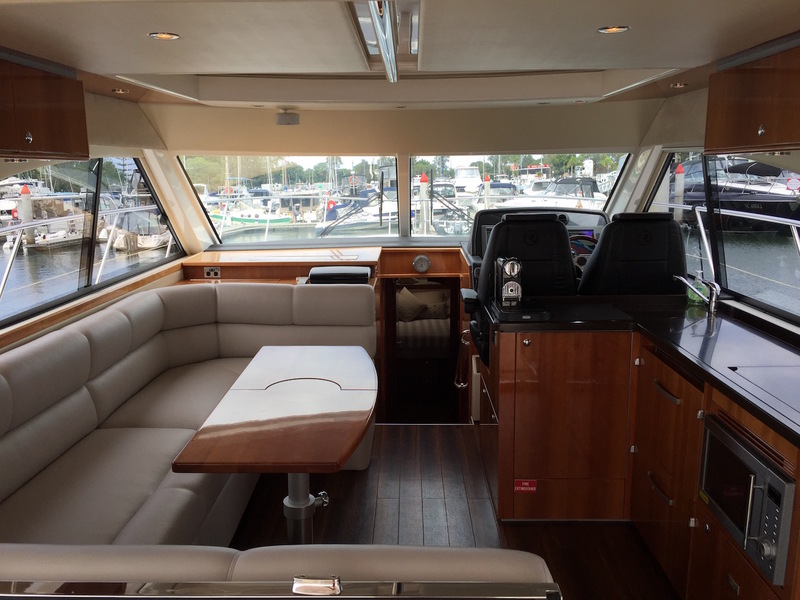 A new syndicate forming with a 2015 Riviera Series 2, 5000SY , immaculate boat with minimal hours. Establishing syndicate now. Register your interest. 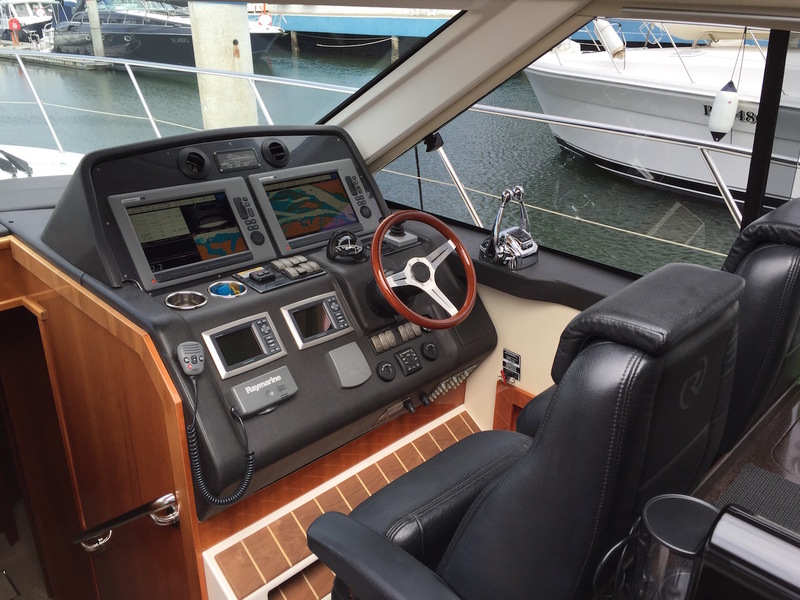 Your opportunity to get into a $1.6 mill boat for just over $1.1m. This syndicate will gain in net value. Exceptionally good boating with a great deal too!! 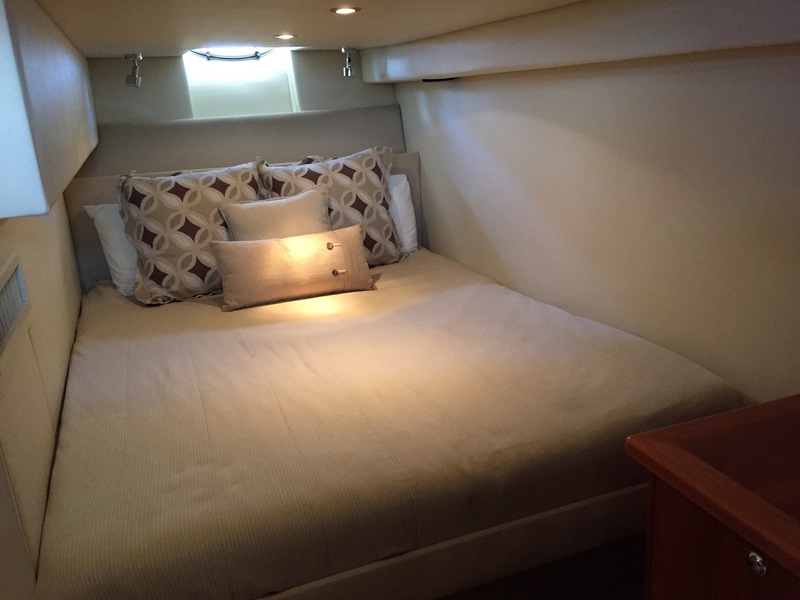 Offers 3 cabins sleeping 7 in absolute climate controlled airconditioning with full foxtel, 20HP Centre Console Brig tender and underwater lights. This is a prime example of Rivieras best selling vessel.....available now for a selected few.